Comodo and cPanel became partners, that allowing includes the ability to produce free AutoSSL TLS / SSL-certificates. This approach allows more efficient to deploy encryption on the network. CPanel and Comodo noted that from December 8 free SSL-certificates will be available to all customers cPanel. The news was published only recently, although the free SSL-certificate issuance process has already been established. Yet 5.8 million of free certificates were issued in November. Deploy SSL-certificates on cPanel with the new feature – AutoSSL. Until recently, SSL / TLS connection is a fairly time-consuming process, but with the introduction of AutoSSL this process now run smoothly and efficiently. As the representative of the cPanel told, they began to cooperate with Comodo three years ago in an effort to promote premium certificates. Over time, the company has decided to promote the DV SSL-certificates for free. Comodo believes that the partnership with cPanel is their strategic direction. Comodo task is to protect as much as possible sites on the web. The partnership with cPanel allows you to solve this problem effectively. cPanel – a popular proposal for hosting on the market. Its help easy to issue certificates to end users. However, only DV SSL-certificates delivered for free. DV certificates that are offered together with AutoSSL, are a 90-day certificates that are automatically updated when expired. You need only to install SSL DV-certificate for the site, and in the future it will be automatically updated, the site owner does not have to do anything yourself. 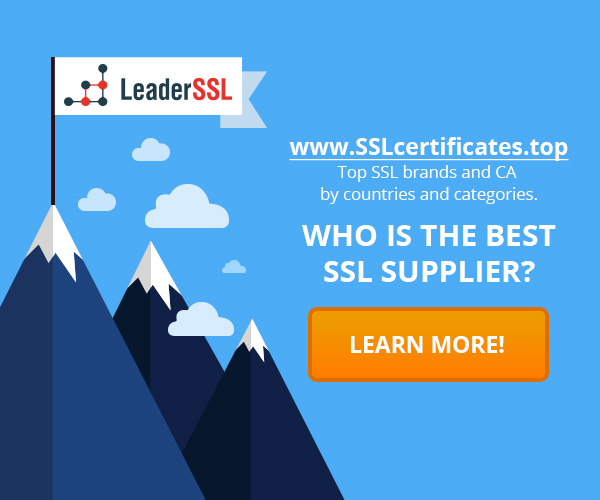 It is important to understand that Comodo – is not the only Certification Authority that offers free SSL DV-certificates. Popular initiative Let’s Encrypt, launched in November 2014, allowed to publish millions of free certificates. There is a high demand for the AutoSSL feature among hosting providers. It is profitable by Comodo. Offer of free certificates allows to attract additional demand to commercial Comodo products. Comodo is trying to get the brand Let’s Encrypt Comodo launched a new platform for certificate management Symantec Certificates are now issued free of charge Installing SSL-certificate and IP-addresses: what you should know?